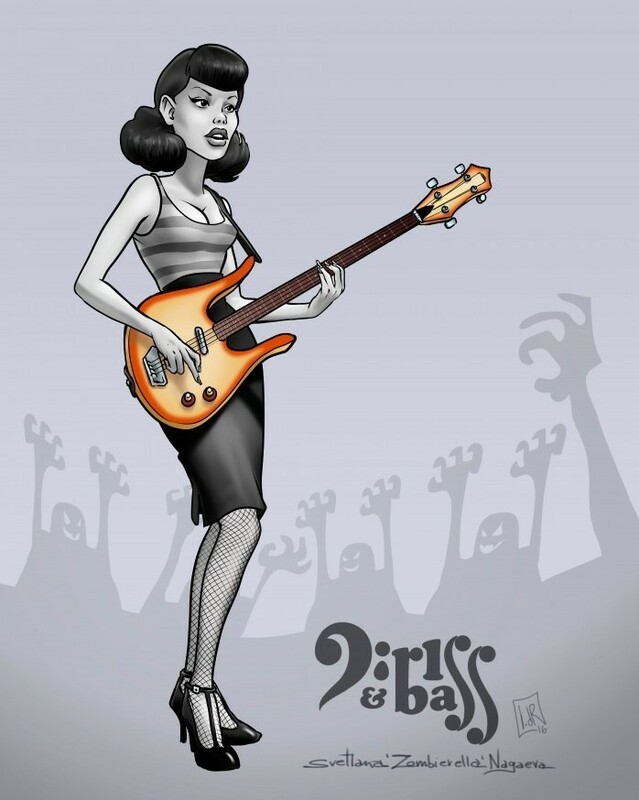 Spanish illustrator Iván del Río’s celebrity caricatures have earned him a reputation as being one of the best at his craft. 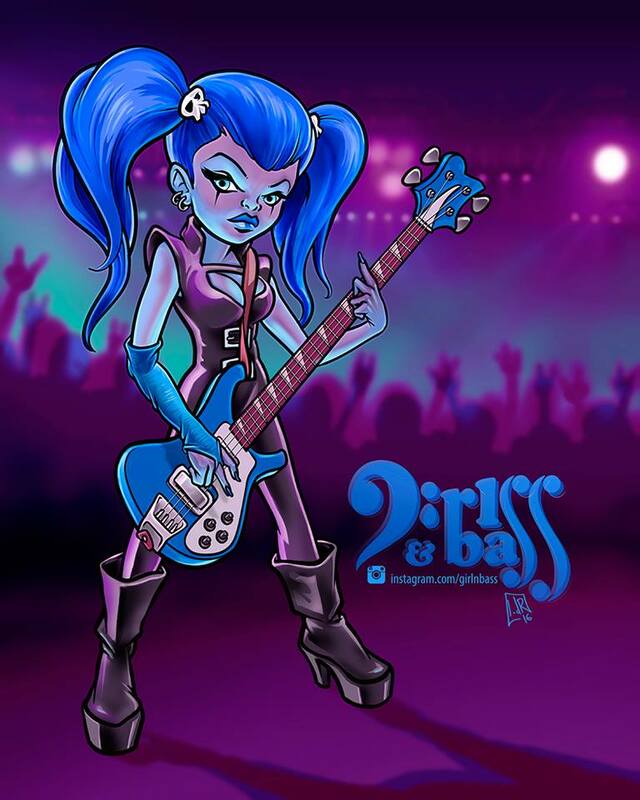 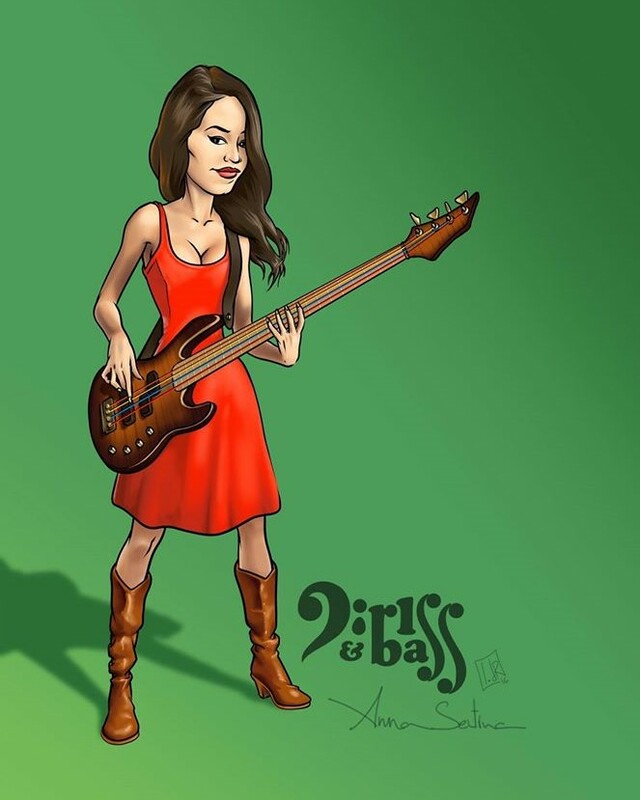 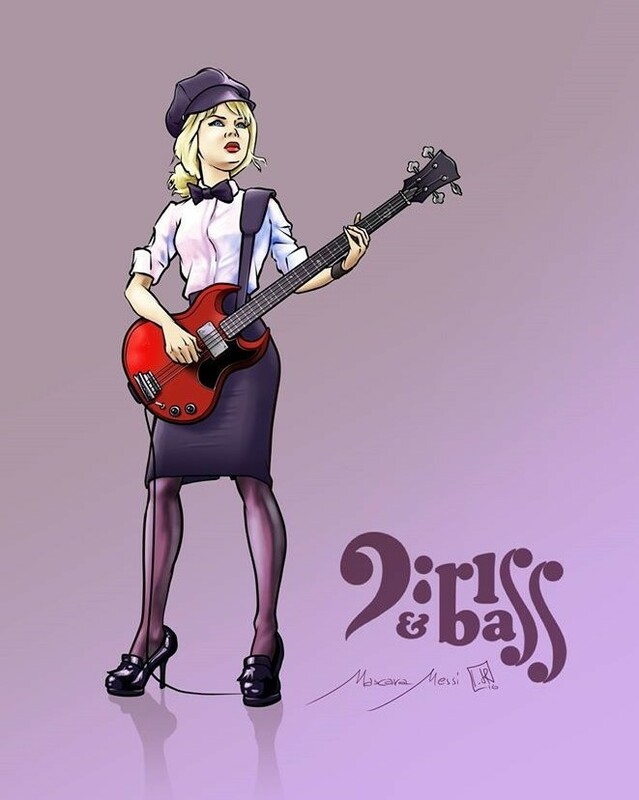 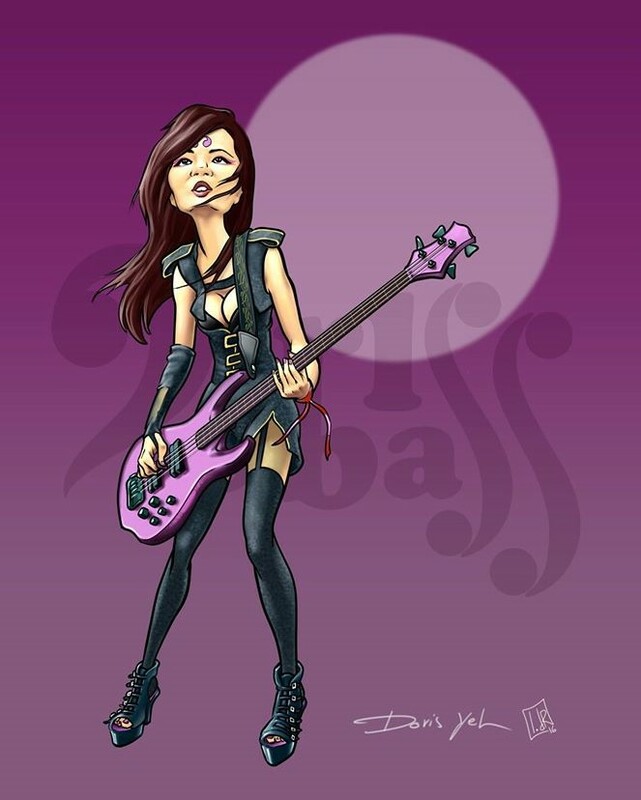 A bassist himself, Iván has chosen to pay homage to some lovely and talented female bassists (two of whom have graces the pages of Idol Features before) from around the world in a collection he’s entitled, “Girl’n’Bass.” Iván’s official website is basically a page with links to where you can find more of his fantastic artwork. 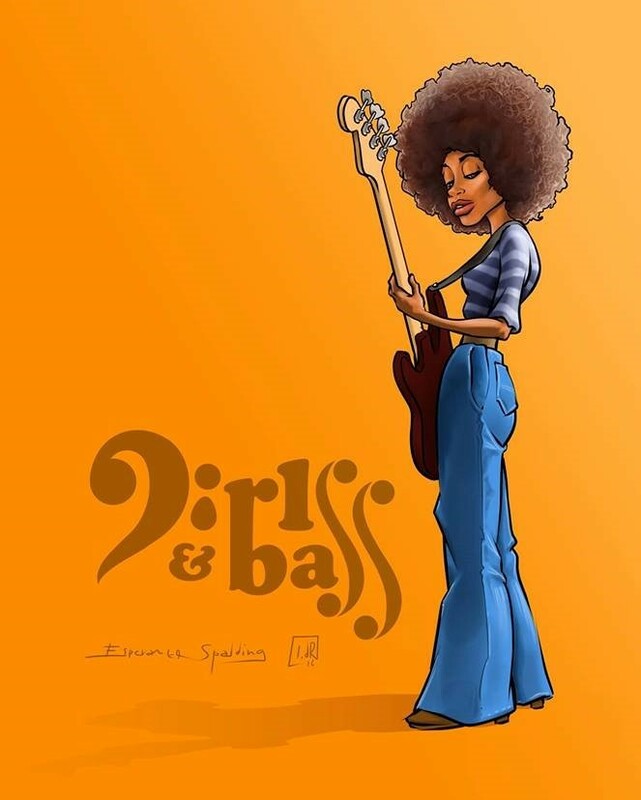 Three’s Company was one of the most popular US sitcoms of the mid-to-late 70s. 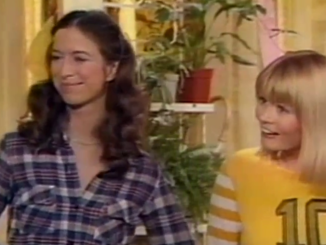 Based on the British sitcom, Man About the House, it took some experimenting to create the winning formula that put the show at the top of the Nielsen’s. 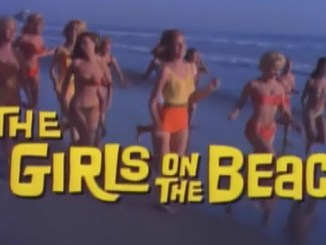 Although American International Pictures invented the beach movie and made the most entries in the genre, other studios naturally tried to cash in.